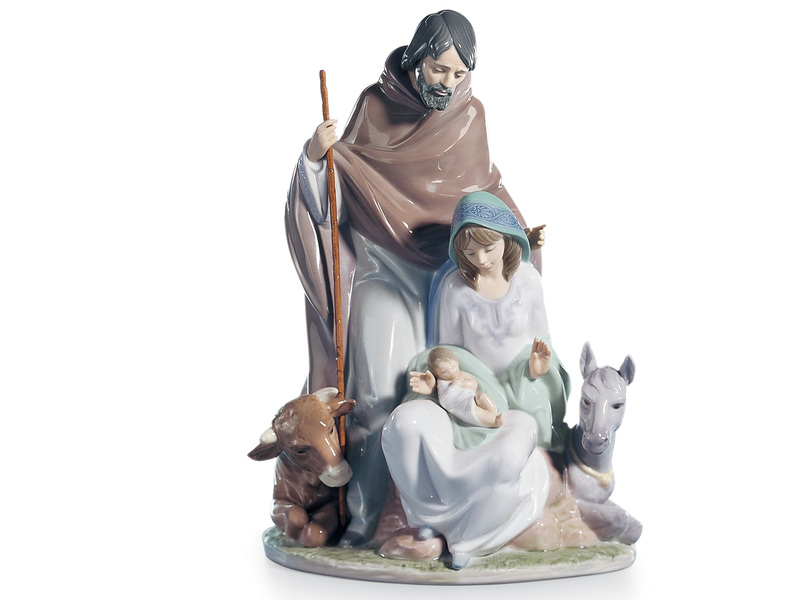 Are you looking to create or add to your Nativity scene this Christmas? 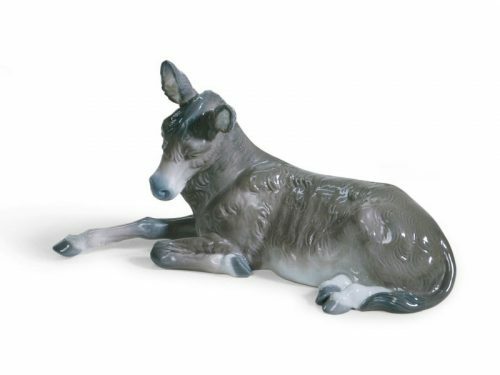 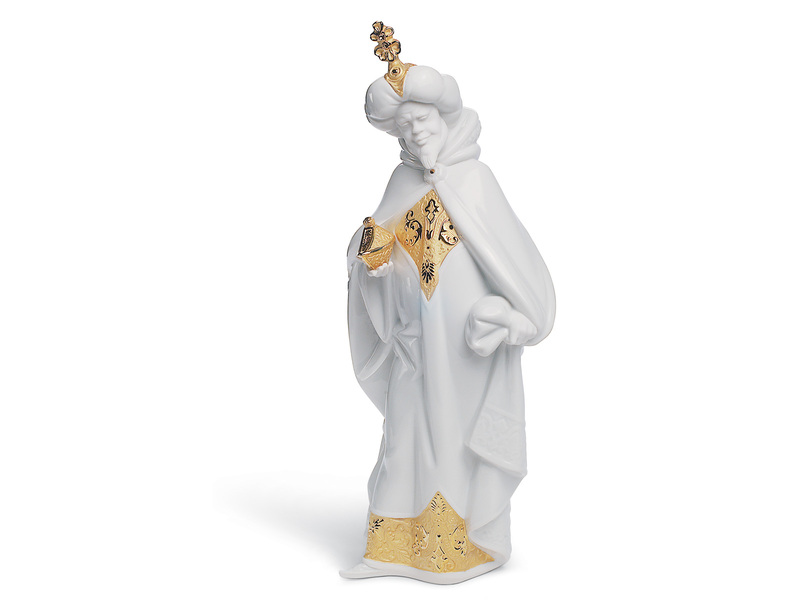 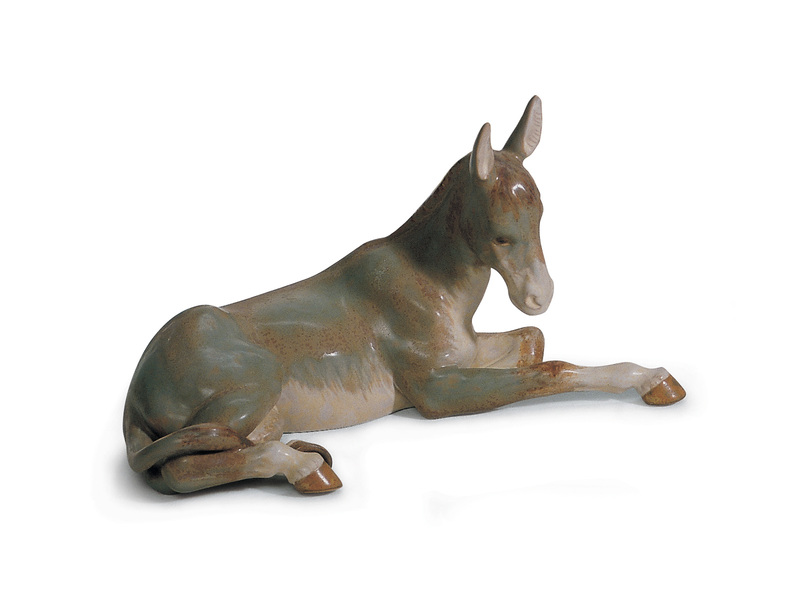 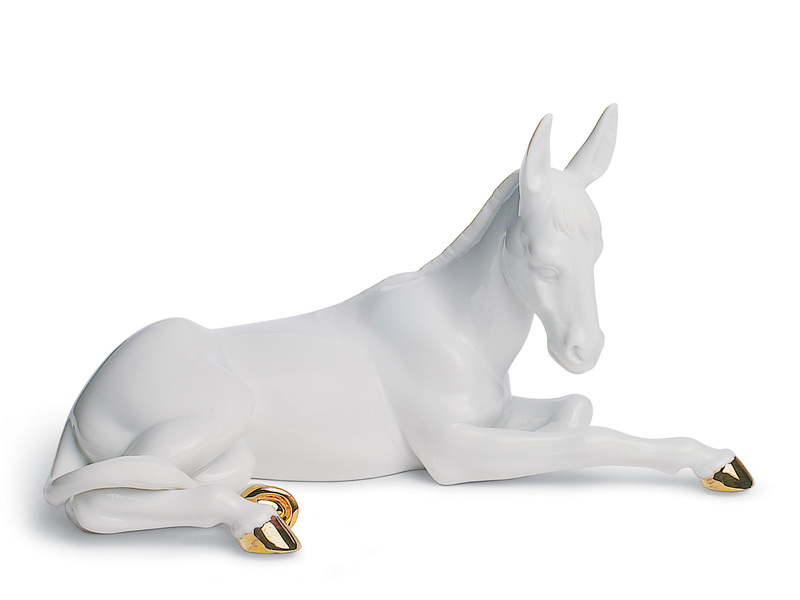 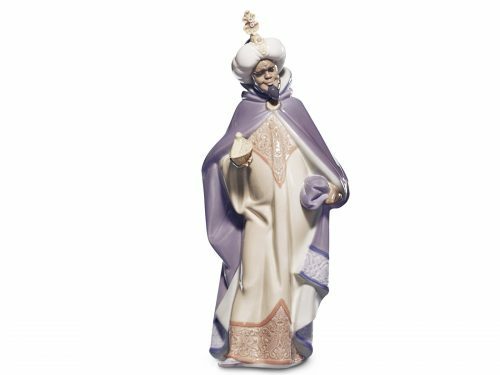 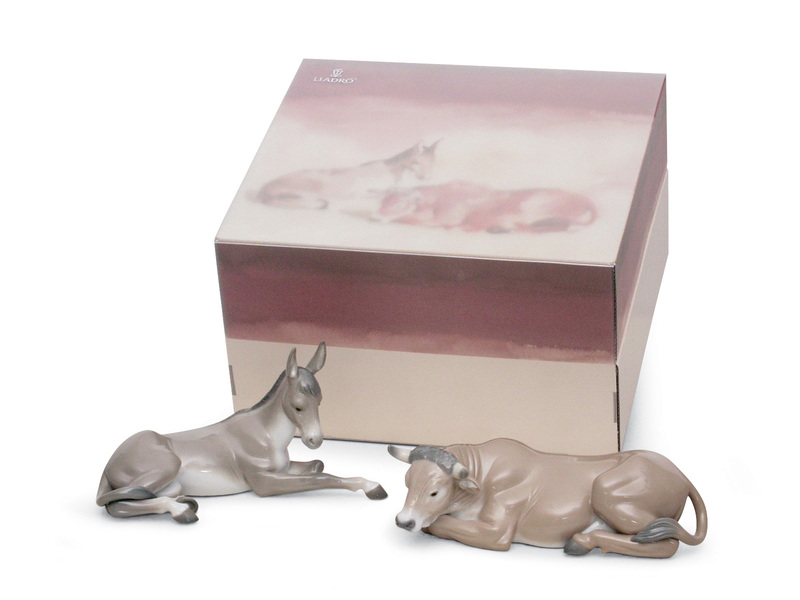 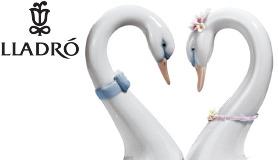 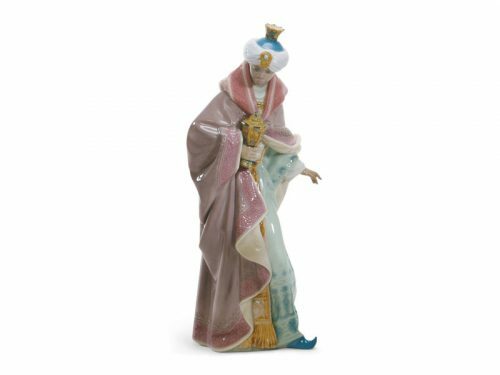 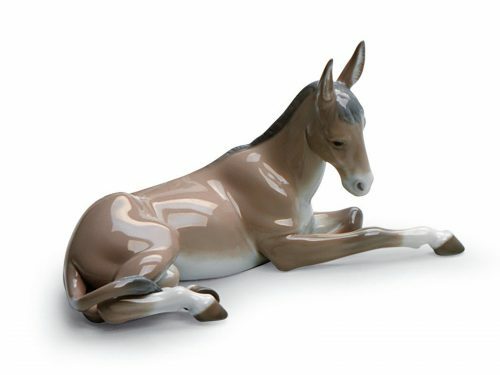 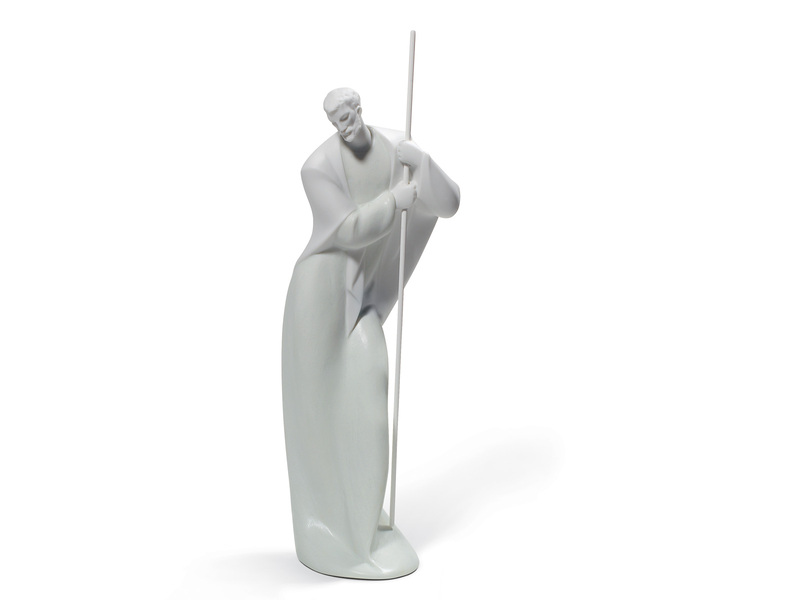 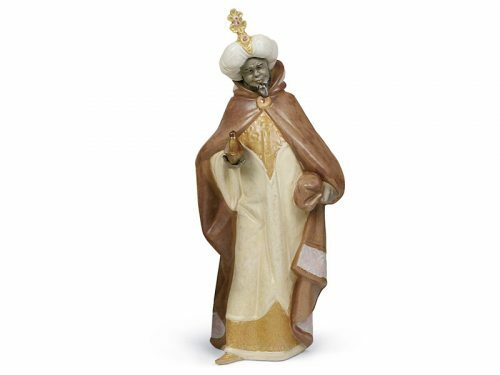 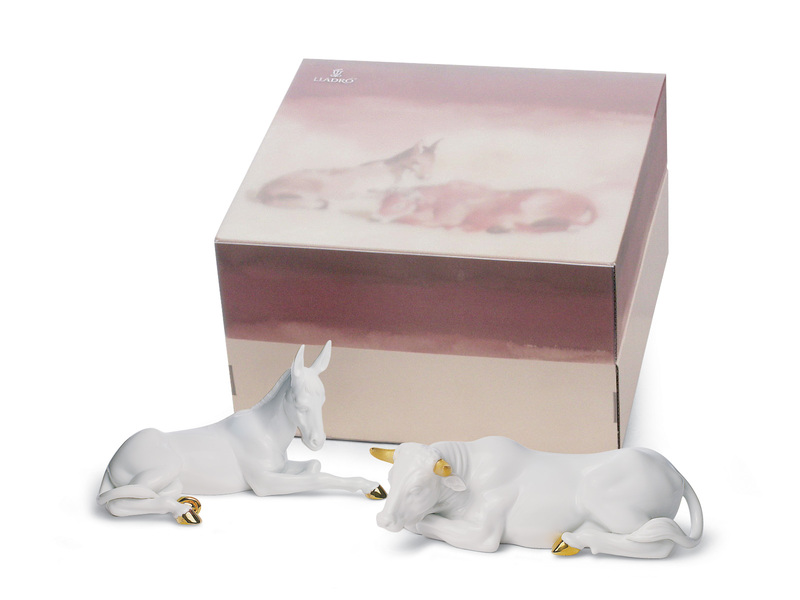 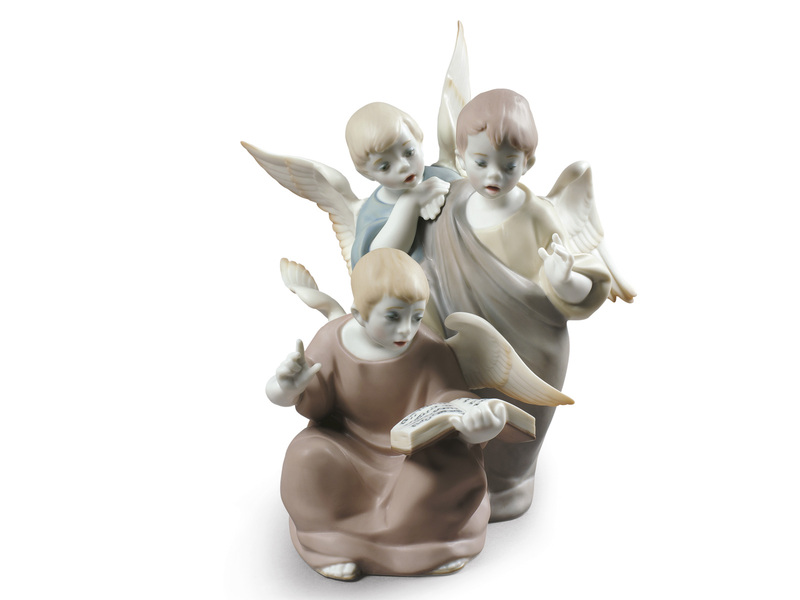 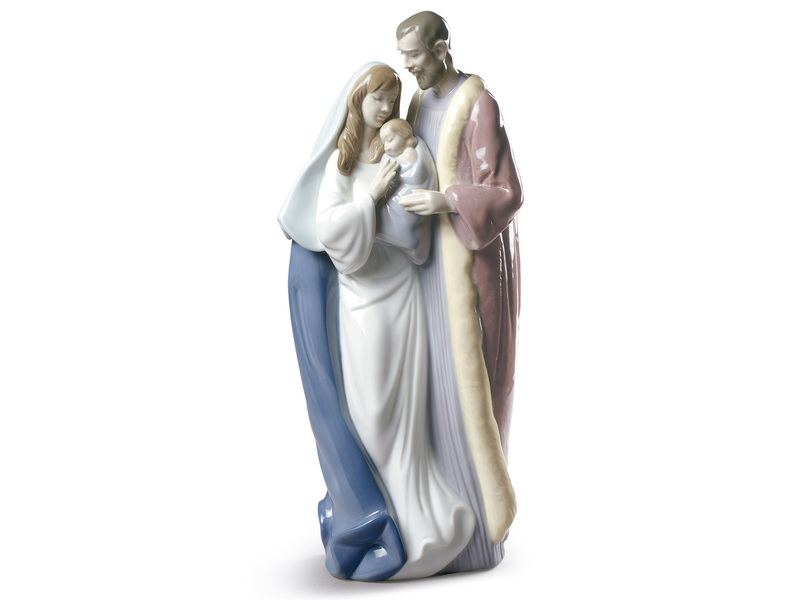 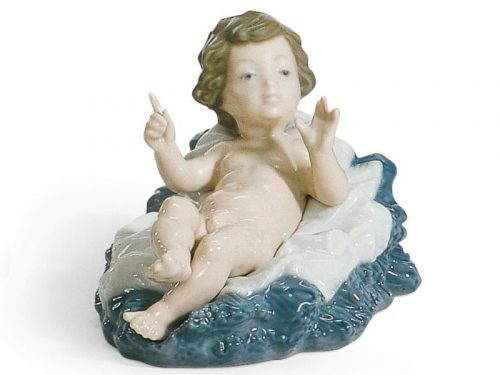 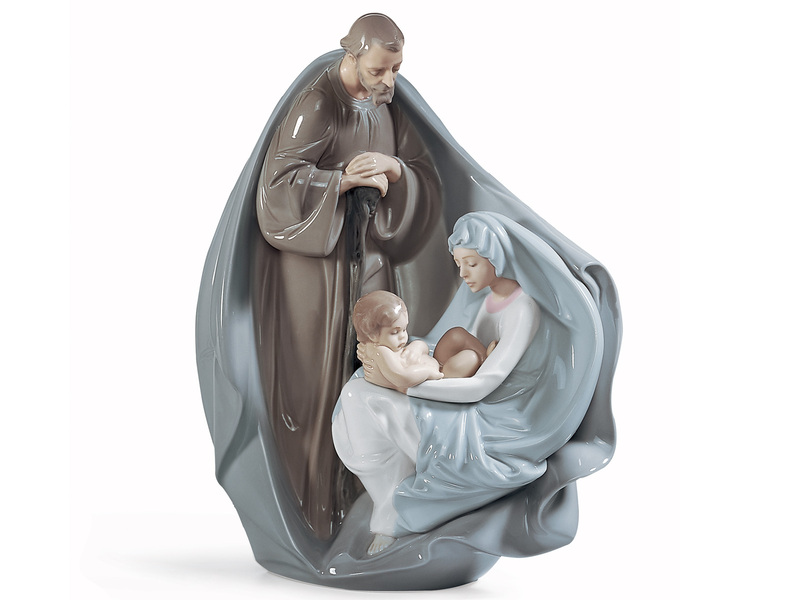 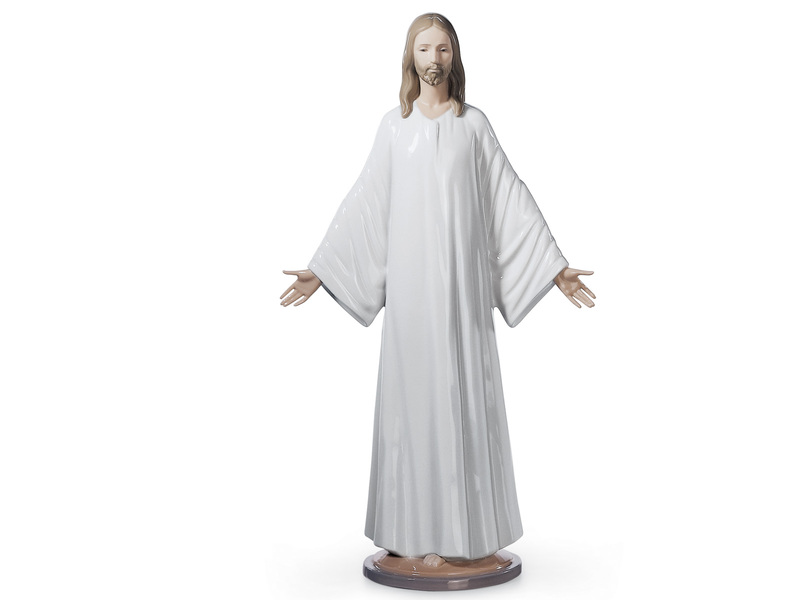 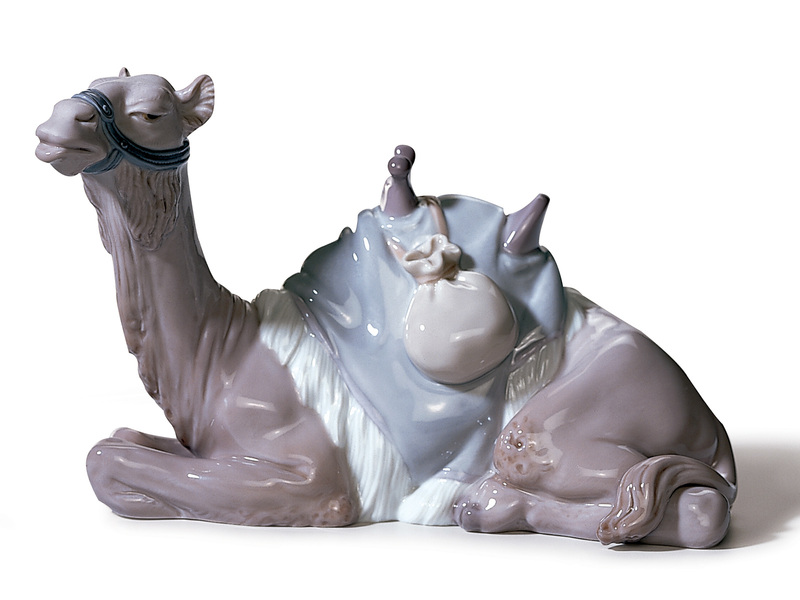 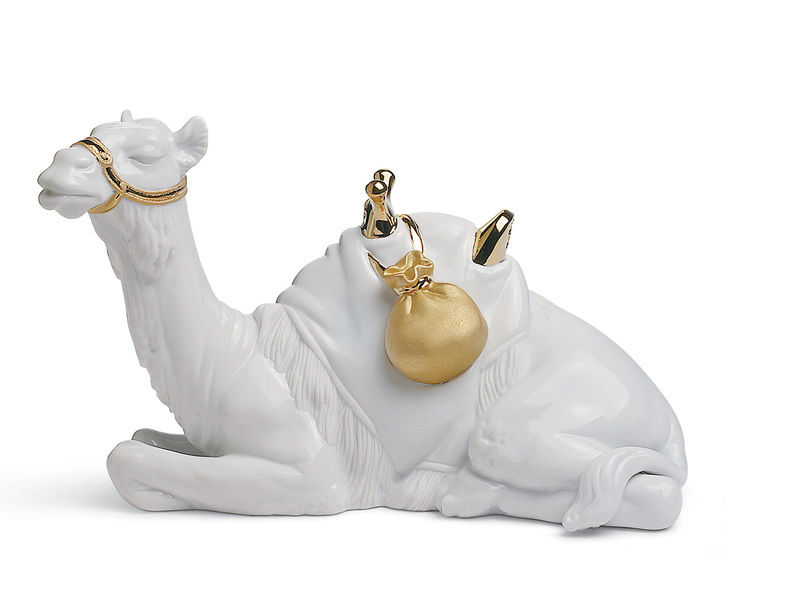 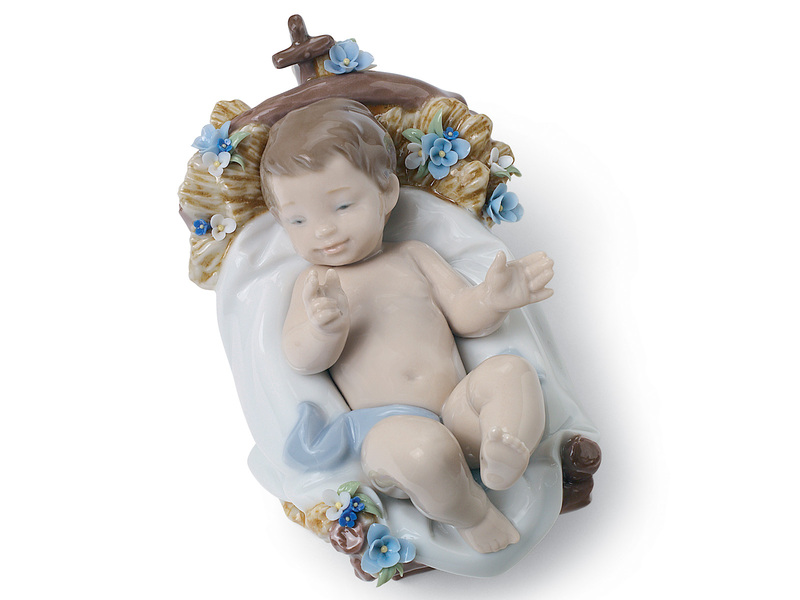 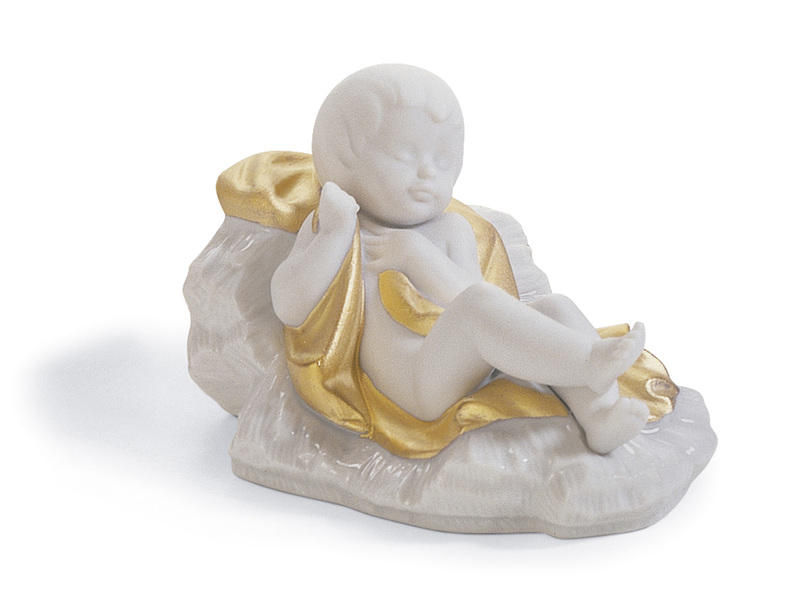 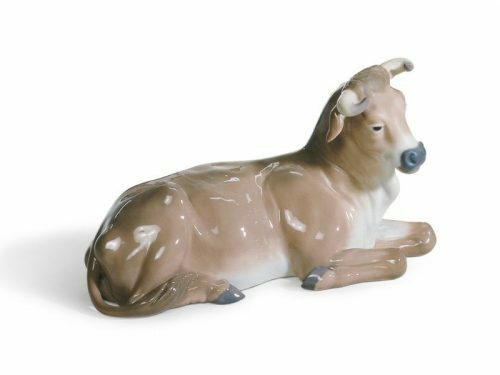 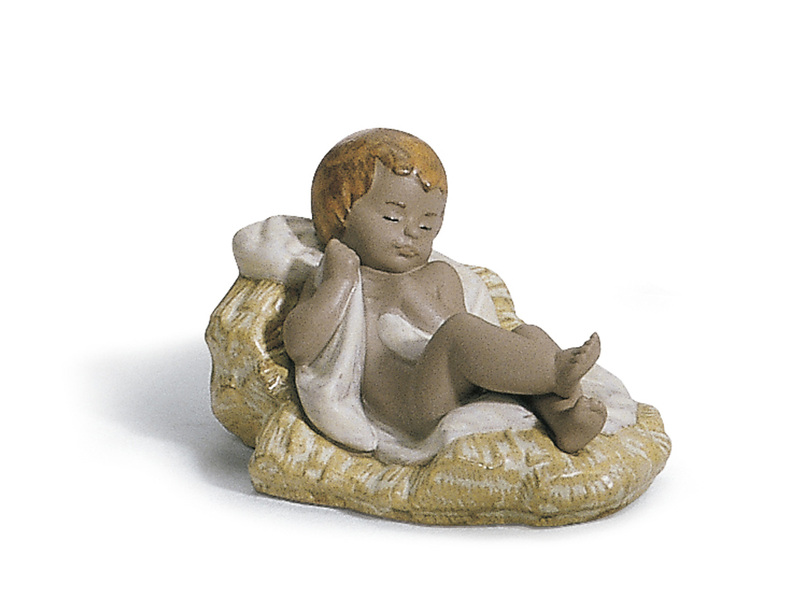 With our stunning range of Lladro Nativity Porcelain you are sure to find the perfect piece. 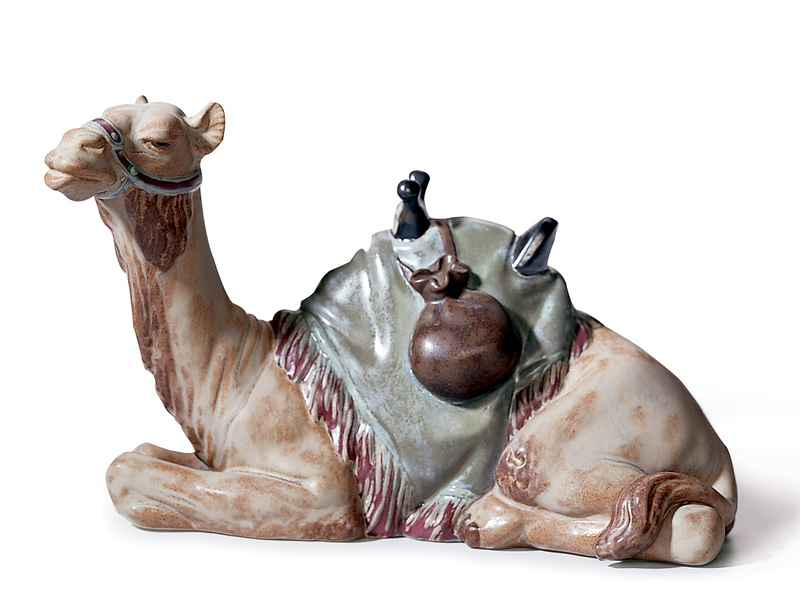 From the Donkey to the Three Kings there is a vast range for you to enjoy.